Nikita and I actually got a picture together. We both had such a great day! 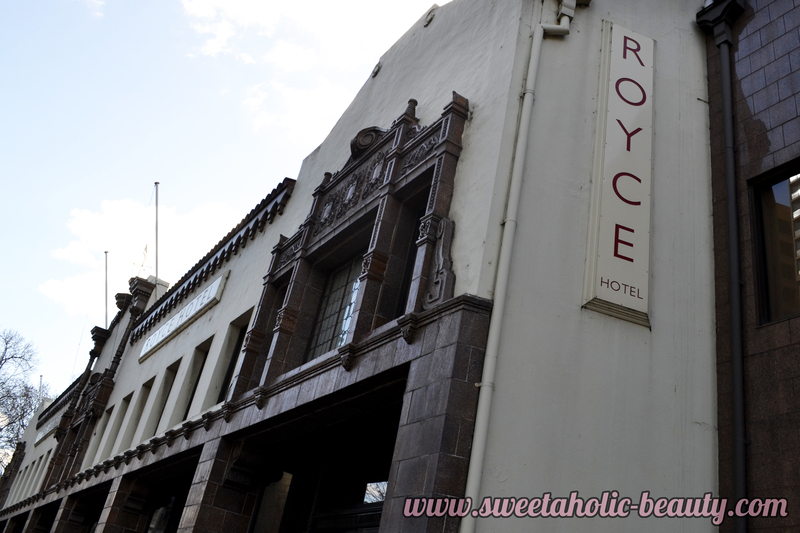 Our venue was the absolutely stunning Royce Hotel on St. Kilda Rd. The entire venue was just gorgeous and had an old world charm. It was very classy, and I wish I had had more time to grab photographs of the gorgeous interior. The day was a little different to our previous events. We had brands in attendance who had their tables set up with products. 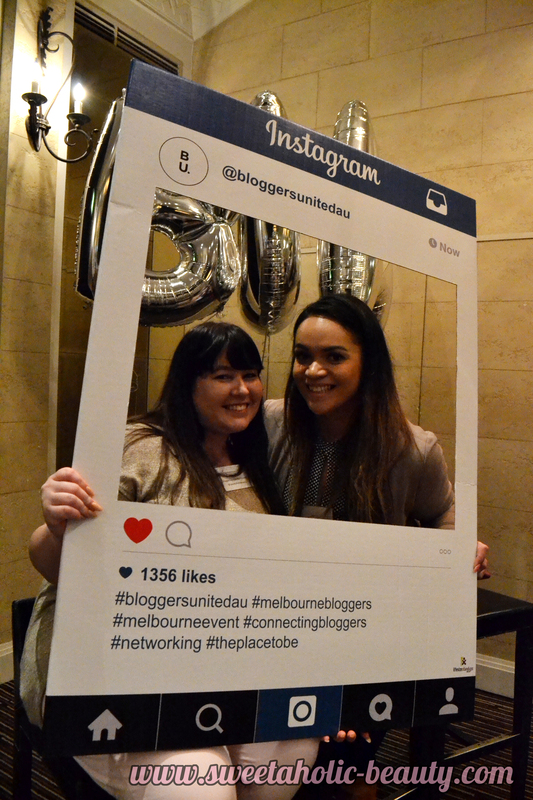 We had loads of networking time so bloggers and brands could mingle with each other while snacking on some nibbles. Then we had a panel of guest speakers to help us out with blogging tips and hints. 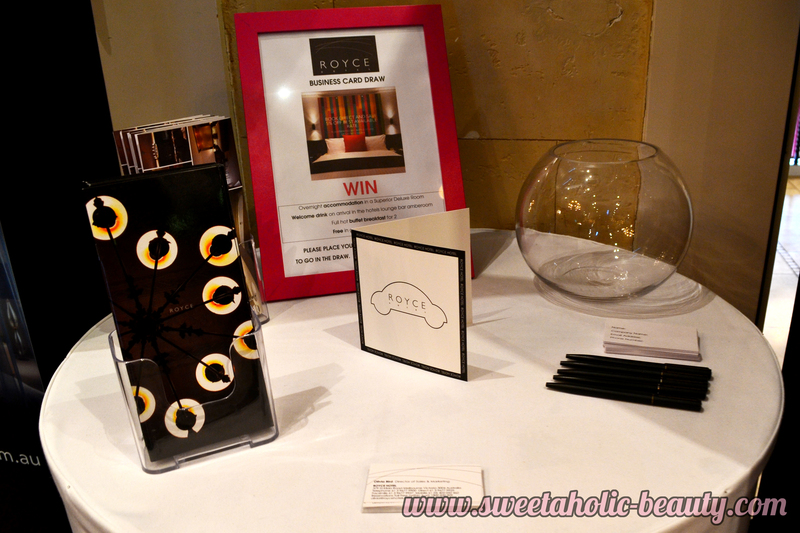 The Royce Hotel also had an awesome giveaway in which the prize was some amazing accommodation! Kind of wishing I could have won! 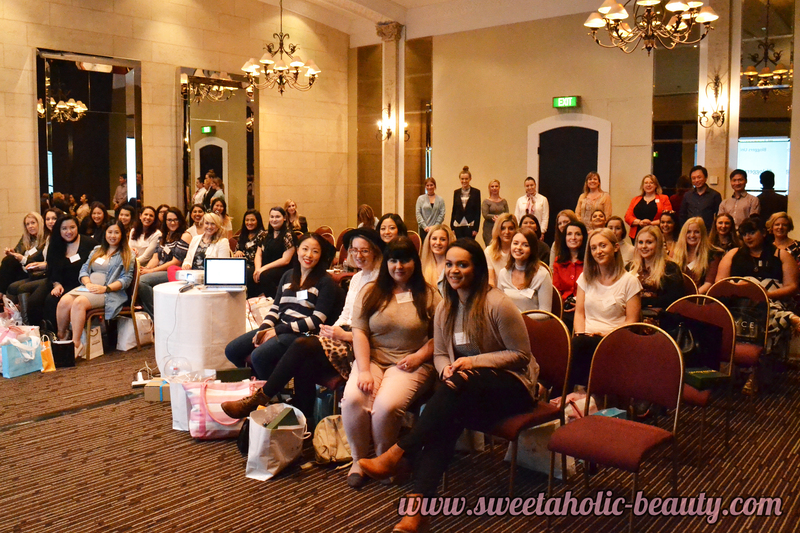 We had so many amazing brands attending on the day. Everyone was so lovely and helpful too, so it was great to be able to chat one on one with brand representatives. 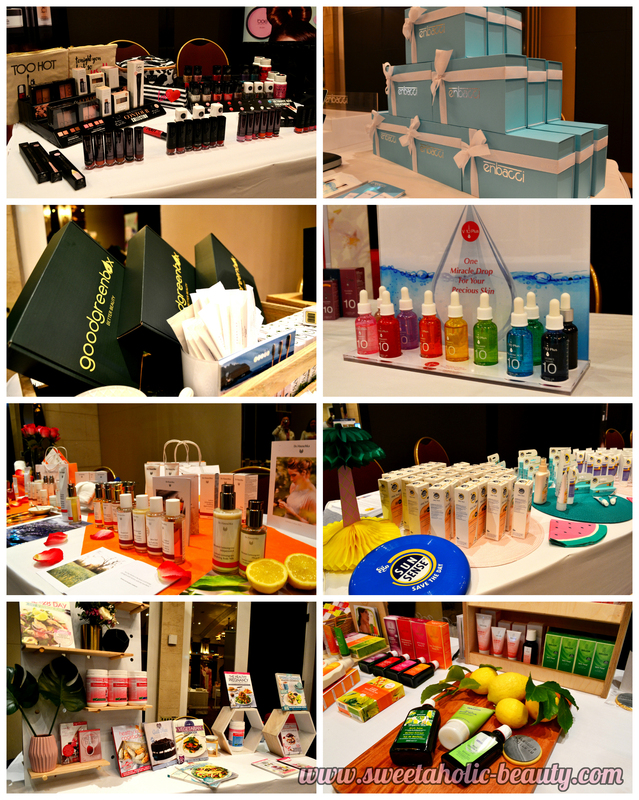 Brands in attendance were Boe Professional, Enbacci, Good Green Box, V10 Plus, Dr Hauschka, Sunsense, The Healthy Mummy and Weleda. 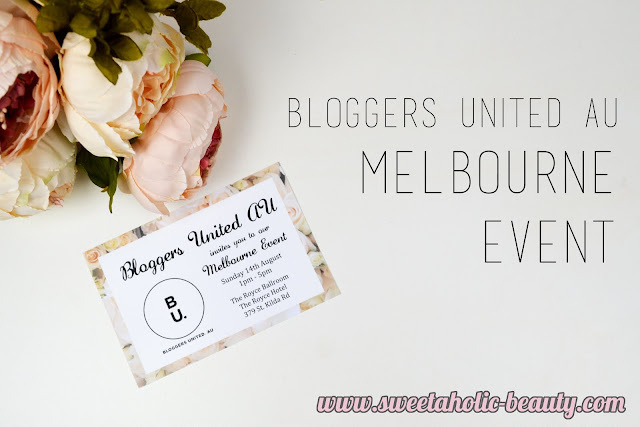 We also had some amazing guest speakers - Cherie who talked about media kits, Bron who talked about building traffic with hashtags and Sammy from Vanilla Sugar PR who talked us through working with PRs and brands. It was an absolutely amazing day. A huge thank you to everyone who attended, participated, gifted, spoke and made it a fabulous day. And of course a very special thanks to my partner in crime, Nikita. Looking forward to your return to Adelaide!! Congratulations on what was obviously another very successful event! You and Nikita are amazing!!! Ahhh... That was an AMAZING event! 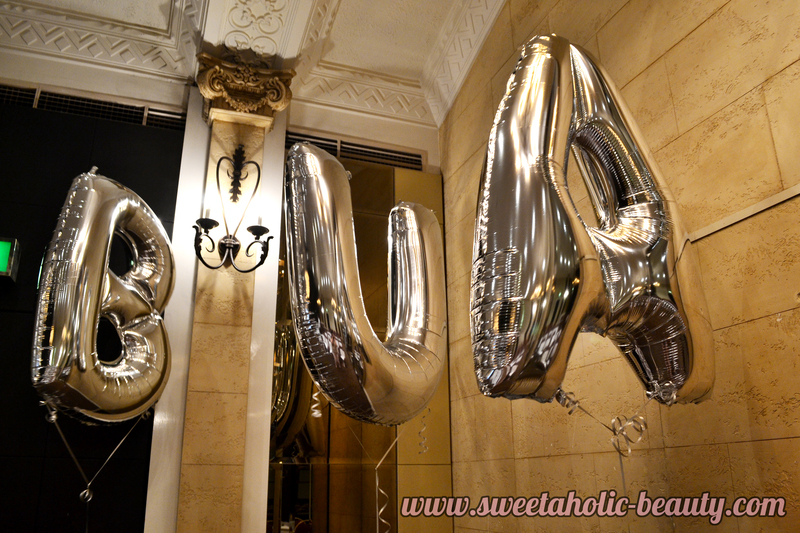 Well done to the BUA team for the super hard work!